What are the labor force skills and availability? How reliable and costly are water, sewer, gas, electric and telecommunications utilities? Can the community’s transportation resources meet your supply chain metrics? What are the state and local government-imposed taxes and fees? Is the site/building adequately priced, located, managed, serviced etc. to meet your needs now and into the future? What financial incentives are available and how difficult are they to utilize? There are many boxes to be checked in this infrequent business decision for your company. Graydon will accept this challenge as your trusted and reliable partner on a fixed-fee basis and will deliver exemplary service. If your community would like to amp up its economic development game, Graydon would love to work with you. We have experience advising communities on how to prepare for, and successfully address, impending economic development activities. 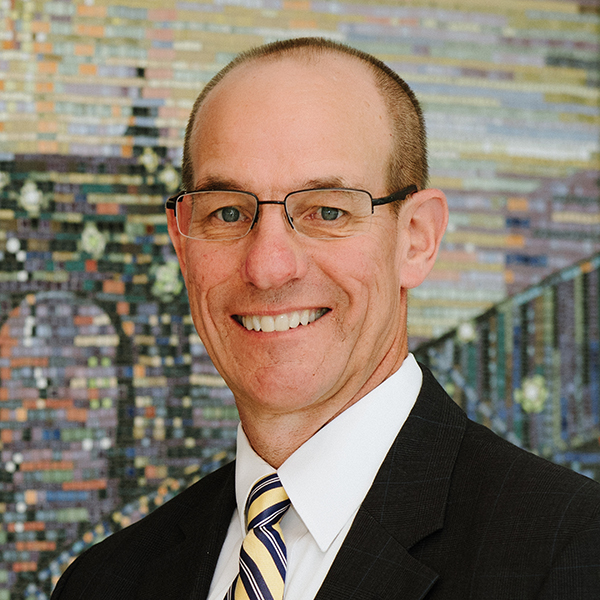 The Graydon Economic Development Services team is led by Daniel E. Tobergte, J.D., CEcD, a 33-year veteran with regional, state, national and international economic development experience. Graydon offers extensive economic development services to enhance negotiation leverage, minimize capital investment, decrease tax and real estate costs, and manage ongoing compliance for incentives.